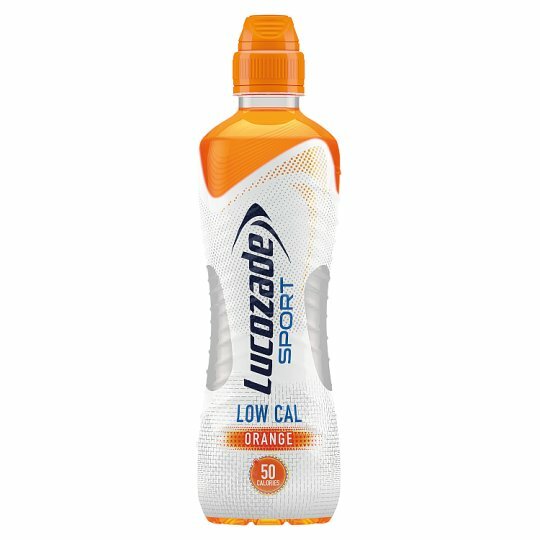 Unlock your body's potential with Lucozade Sport. Your training partner for sports and exercise. Once opened refrigerate. Consume within 4 days., Find the Best Before End date on the cap or top of this pack. Warning: Choking Hazard. Cap unsuitable for children under 3 years.